– Did you expect to see state governors tweeting about Big Brother Naija? – Or presidential spokesman Garba Shehu? No one expected just concluded reality show Big Brother Naija to completely take over Nigerian society as much as it did. Everyone from students to civil servants and businessmen and even politicians commented on the show. It is those politicians that GLtrends is interested in. 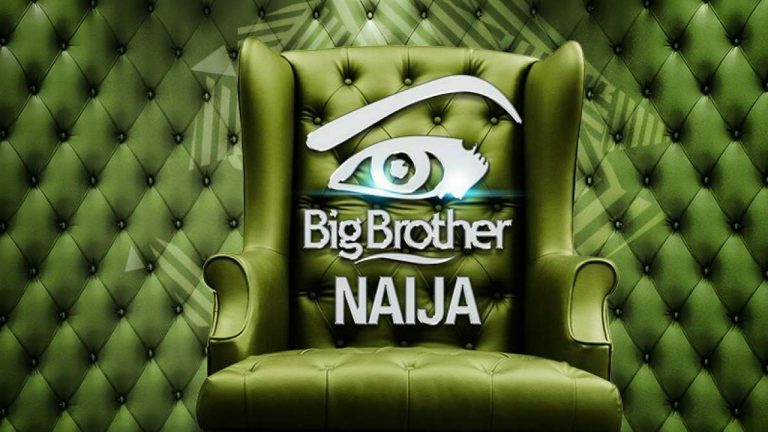 Normally our politicians would not bother about a ‘trivial’ show like Big Brother Naija but when they noticed that more and more people were actively discussing and watching the show, they had no choice than to attach themselves to it one way or the other. In the last two weeks of the show, more than 11 million votes were recorded while the final show saw more than 26 million votes cast. The average politician cannot simply ignore these numbers. GLtrends had earlier written that Marvis was the smartest housemate because of the way she always acknowledged governor Wike. At least this way, she is sure to get some goodies from the ‘lion of Rivers state.’ Mr Wike had also asked people of his state to vote for her. Even though his state did not have a representative in the Big Brother Naija house, Mohammed Abubakar was not going to miss the opportunity to promote Bauchi’s Yankari Game Reserve. He invited Efe to come visit. Controversy seems to always follow exiled house of reps member Abdulmumin Jibrin but this was not the case as he correctly predicted how the housemates would be evicted and Efe’s win. Judging by this, don’t you think politicians will be running adverts on Big Brother Naija come 2018?